Joseph Brinkley, who holds a degree in Economics from Virginia Commonwealth University, was working for the Federal Reserve in Richmond, Virginia when he realized he would rather get his hands dirty than work in an office. 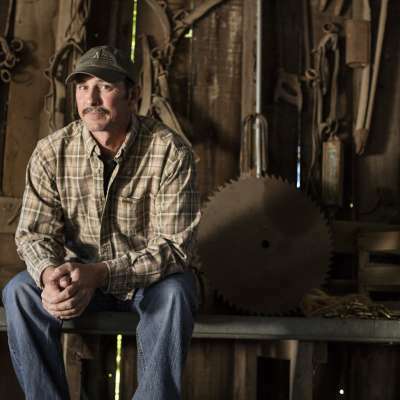 He went back to school, the second time attending Virginia Polytechnic Institute and State University, where he earned his Bachelor of Science in Horticulture in 2003. Following graduation, Joseph worked with a number of Community Supported Agriculture (CSA) farms while complementing his education with workshops at Virginia’s Josephine Porter Institute, an internationally acclaimed educational facility that advances education and research in Biodynamics. 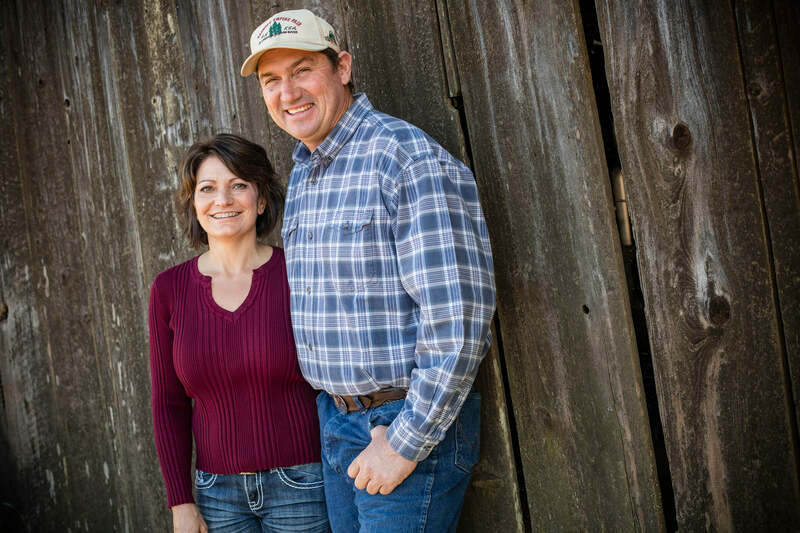 “I was enjoying learning the details of farming land, including best practices for compost and soil management—and gaining insight to anything that contributed to the overall health of the farm,” Joseph remarks. Today, Joseph’s contributions and expertise, including his extensive knowledge of Biodynamic preparations, contribute to ongoing excellence at Bonterra. 1. If you could only have one food for the rest of your life….what would it be? 3. The Dreadlocks: You must have some good stories….will you share one? 4. Favorite cocktail? Do you have a recipe or secret ingredient? I love a good Old Fashioned – with good bourbon and a citrus twist. 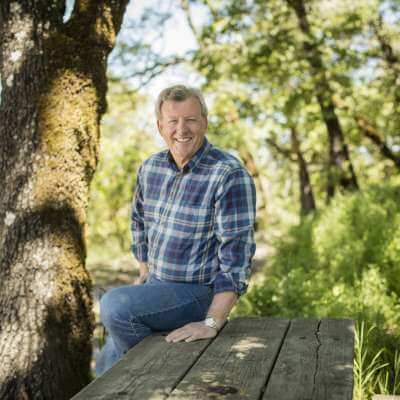 Bob is a pioneer in the organic wine arena and Bonterra’s founding winemaker, with deep roots in Mendocino’s vineyards. Beyond Bonterra, Bob is also a passionate table tennis player. So passionate, in fact, that he has a table tennis robot that has trained him to play ambidextrously! Jeff joined the Bonterra team in 2007 and has been an incredible – and ongoing – wealth of knowledge and inspiration for our group. Beyond Bonterra, Jeff’s three desert island songs are High and Dry – Radiohead, Simple Song – Shins, and Do You Realize? – Flaming Lips (all enjoyed with a cold beer, of course). 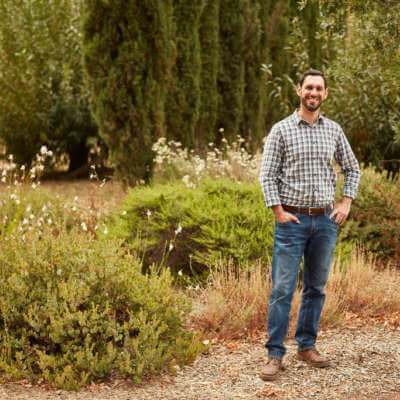 A passion for organic and sustainable practices infuses every aspect of Sebastian Donoso’s work as a winemaker for Bonterra Organic Vineyards. 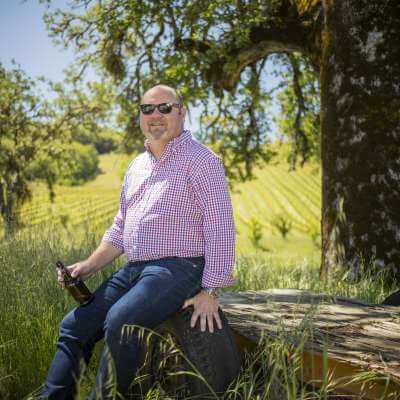 Matt is a lifelong resident of Mendocino County and grew up in the family business, Tollini Vineyards of Redwood Valley. Beyond Bonterra, Matt’s signature dish is his famous spaghetti which he enjoys preparing with a refreshing beer in hand! Organic farming requires passion and dedication. Our farm partners set incredibly high standards for their organic practices, resulting in the highest quality grapes, full of expression.